Garnets are their own type of mineral gemstone like Beryls or Diamonds. They come in many colors, with red being the most common. The green garnet, or Tsavorite, is the rarest garnet. 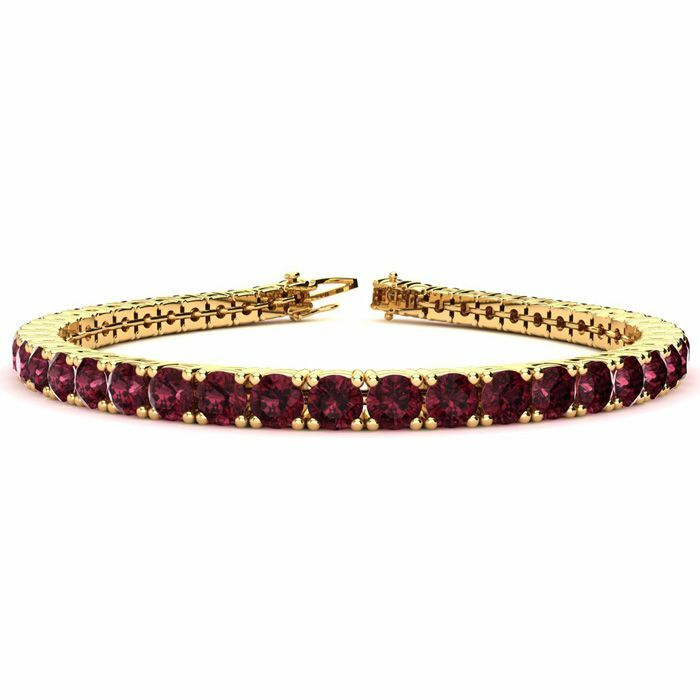 This classic gemstone bracelet features shimmering garnet gemstones. The 6 inch bracelet contains 39 gemstones at 8.58 carats. The 6.5 inch bracelet contains 43 gemstones at 9.46 carats. The 7 inch bracelet contains 46 gemstones at 10.12 carats. The 7.5 inch bracelet contains 49 gemstones at 10.78 carats. The 8 inch bracelet contains 53 gemstones at 11.66 carats. The 8.5 inch bracelet contains 56 gemstones at 12.32 carats. The 9 inch bracelet contains 59 gemstones at 12.98 carats. This bracelet is approximately 3.8mm wide and is crafted in 14 karat yellow gold. 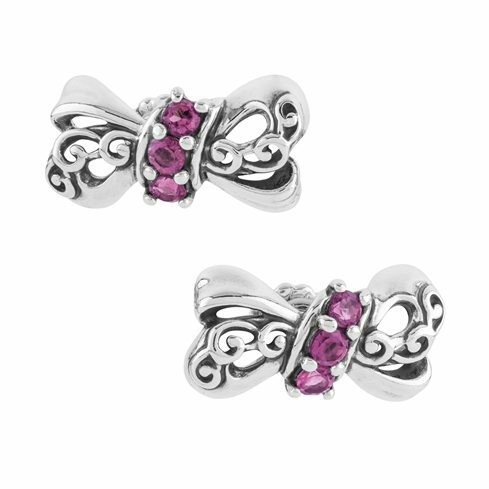 This bracelet has a secure, box with tongue and safety clasp.